Login or create an account to earn Club Pounds for sharing! Earn Club Pounds for sharing! High-quality racing out boots, their D-Axial system provides comfort and protection, while the TPU and magnesium inserts make the boots extremely light and performing. 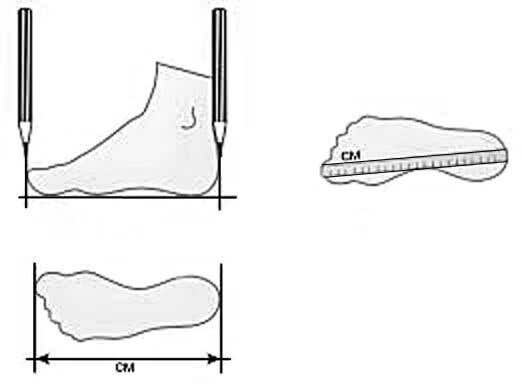 It's easy to find the right shoe size, just place both feet (in your normal riding socks) on a piece of paper and carefully draw the outline of each foot. Make sure you keep the pen pointing straight down to get a true outline! Then measure the lengths of both outlines from the top edge of your big toes to the back edge of your heel. If your two feet measure differently, take the longer of the two measurements and that's your size - all measurements in centimetres (cm). Remember to wear your normal riding socks and if you ride around the year you might want to make a bit of allowance for thicker winter socks. You need a Frames Capable browser to view this content. How do I apply for finance? Don't miss our special deals, sign up now! © 2019 Bike Stop Ltd. All Rights Reserved.